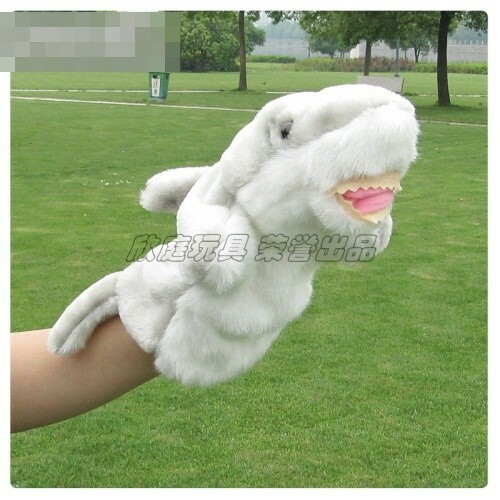 Hand puppet is wonderful for pretend play, role play, and imaginative play. The cute and cuddly character is easily animated, fun to play with, and inspires the imaginations of kids and parents alike. 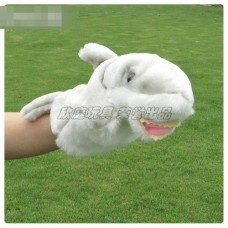 It is more than a handful but a promise of hours’ imaginative playtime fun and learning. This hand puppet is made to last at a great price!